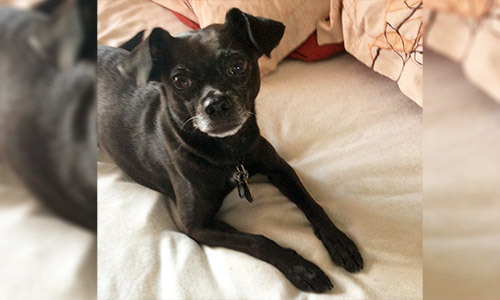 Story Elsie is a rescue dog that was found running across the busy Cross Bronx Expressway in NY in August of 2007. She was running in front of cars, weaving in and out of traffic, had no identification, was skinny and dirty. My friend miraculously was able to pull over and after a bit of coercing, Elsie jumped right in the car! Through weeks of trying, her owners (if any) could not be found. I took her in knowing she'd have no place to go but a shelter. The vets thought Elsie was between 6 months to a year old at the time. I got her checkup, shots and spayed her. 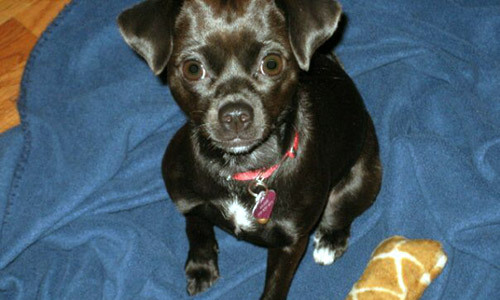 Elsie's breed is an unusual mix...half Italian Greyhound and half Chihuahua. Her personality is just as cute as that adorable face of hers! Elsie Bear is 8 years old now and she's loved and spoiled in NJ! 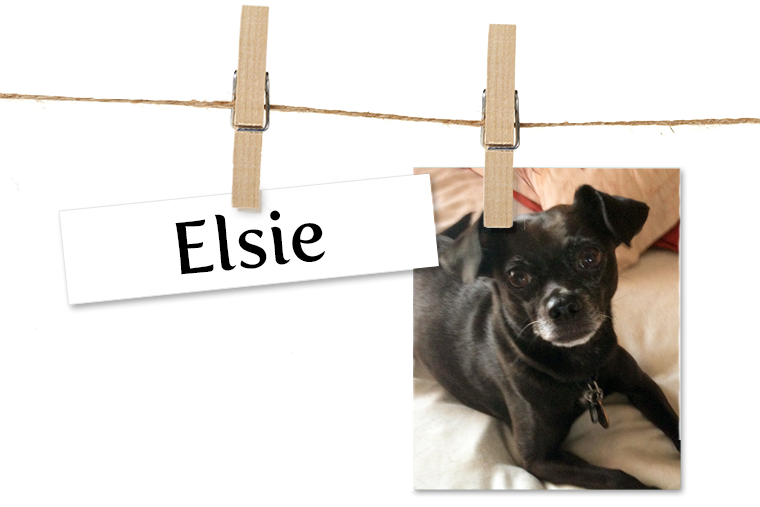 Elsie has opened my eyes to the importance of rescue and adoption. Because of her, I've become an advocate for homeless/shelter animals and have personally networked countless dogs to find loving furever families. Saving her life has helped me save countless others.